D-Link DWR-953 B1 is a wireless AC1200 4G LTE Multi-WAN Router which allows you to access worldwide mobile broadband networks from anywhere in the world. 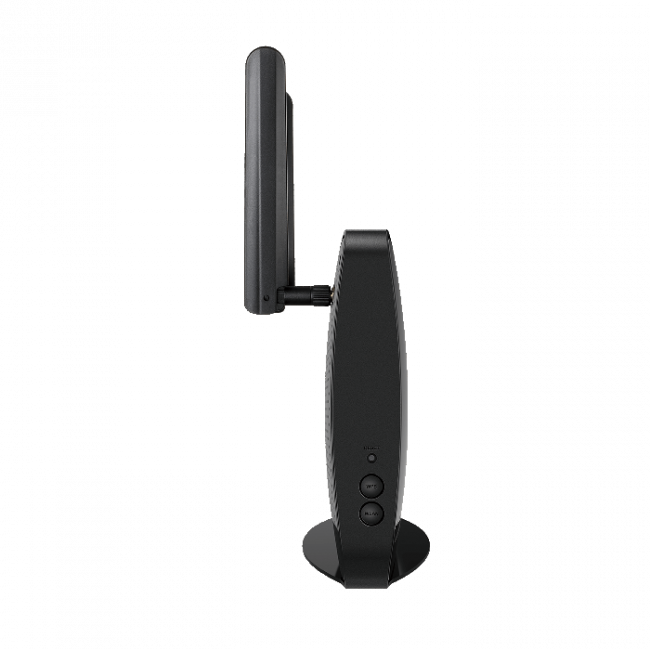 Once connected, you can transfer data, stream media, and send SMS messages. 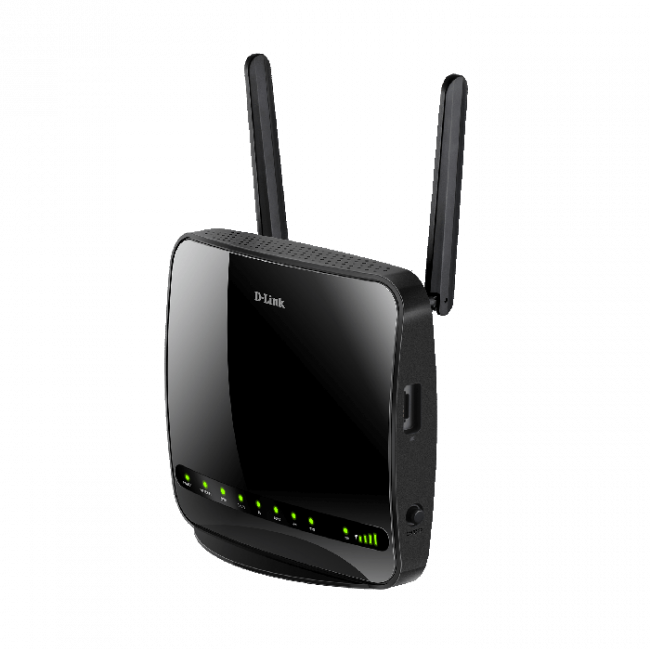 Simply insert your SIM card and share your 4G LTE Internet connection through an encrypted wireless network or by using any of the four Gigabit Ethernet LAN ports. 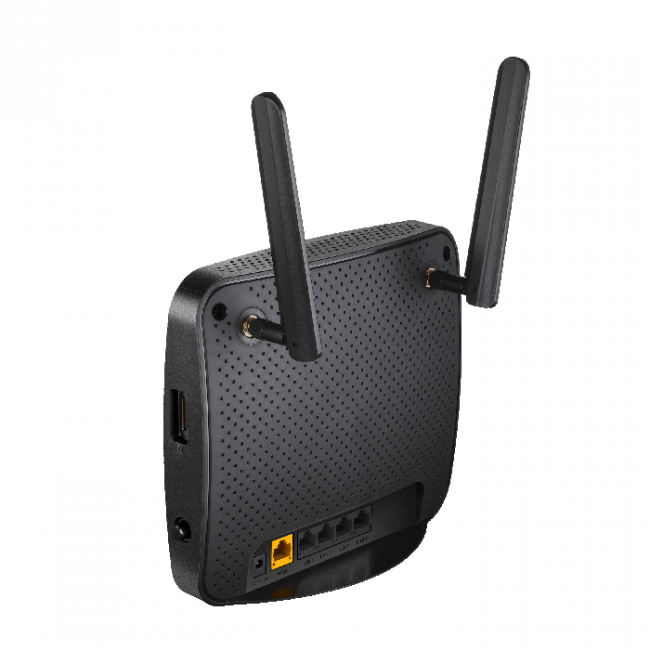 The Wireless AC1200 4G LTE Multi-WAN Router lets you connect to your 4G LTE mobile network with throughput speeds of up to 150 Mbps, giving you the speed you need for fast, responsive Internet access. 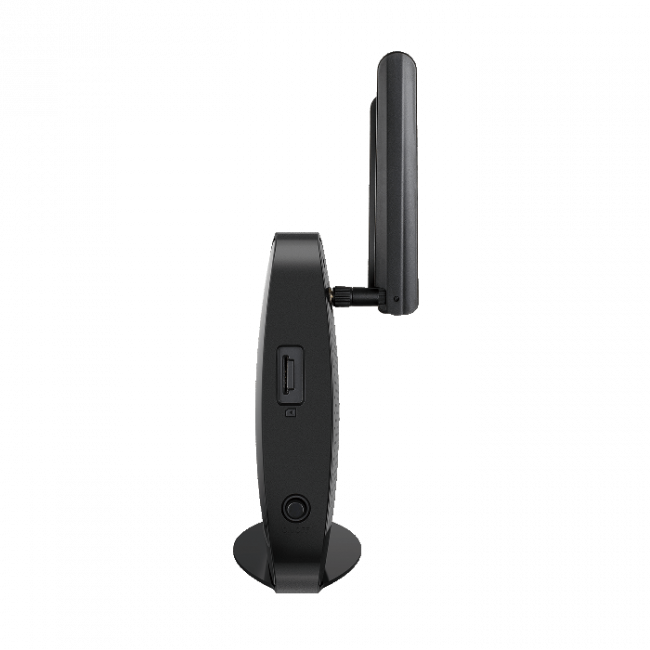 In addition to this, the DWR-953 uses wireless AC technology meaning that connected wireless clients can reach speeds of up to 1200 Mbps1 and benefit from the enhanced range and reliability of the 802.11ac wireless standard. 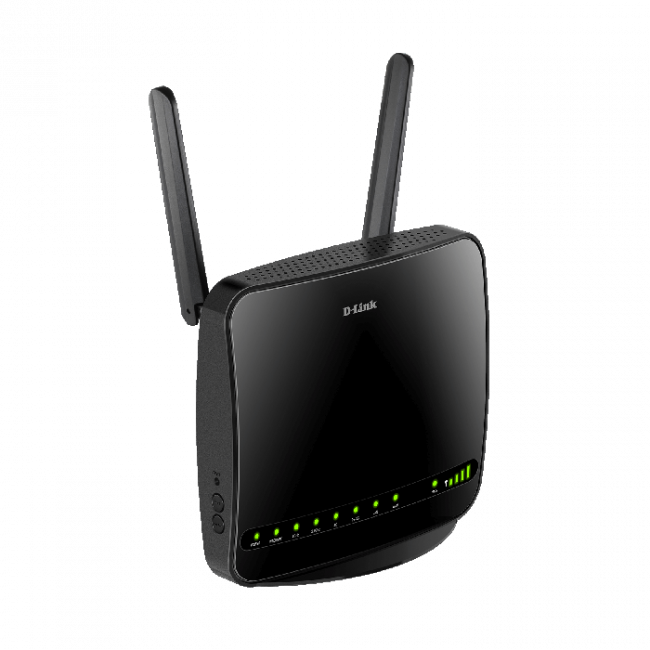 The Gigabit Ethernet WAN port allows you to attach a DSL/cable modem as the primary or backup link, while auto-failover ensures an uninterrupted connection by automatically connecting to your 4G LTE network whenever the WAN link is lost. 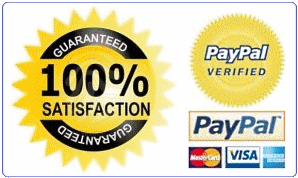 The built-in QoS management feature also prioritizes traffic to ensure that the most important data receives optimum bandwidth. 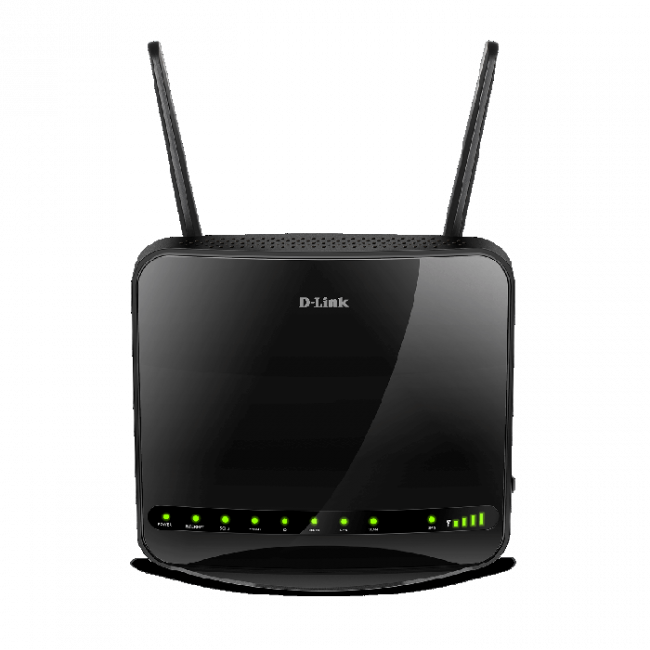 Set up your network in minutes; the DWR-953 comes equipped with an easy-to-follow setup wizard to get you up and running right away. 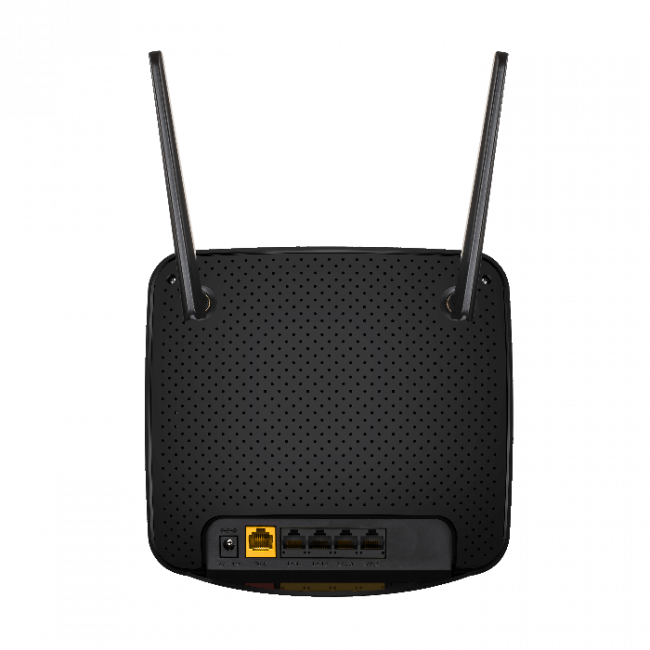 Older wireless devices such as 802.11g/b clients are compatible with the Wireless AC1200 4G LTE Multi-WAN Router, enabling you to get started without issues.